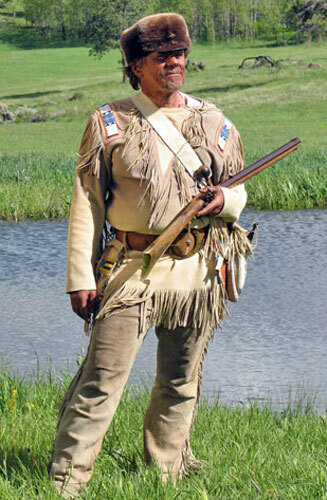 Buckskin Pants or leggins (also known as leggings) provided comfortable, durable protection for one’s legs when riding through tough brush or working in the harsh elements of the Rocky Mountains. 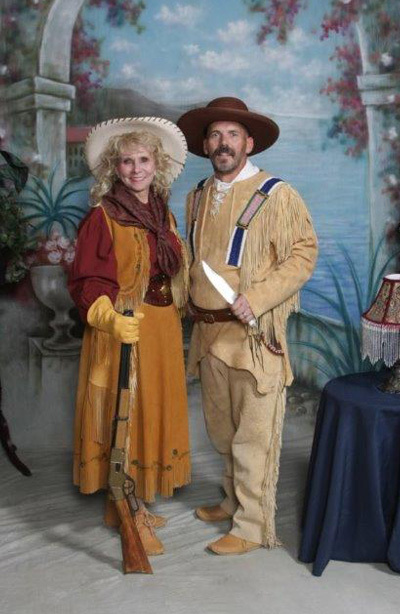 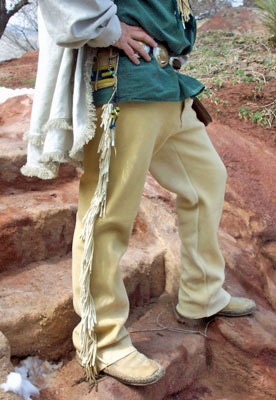 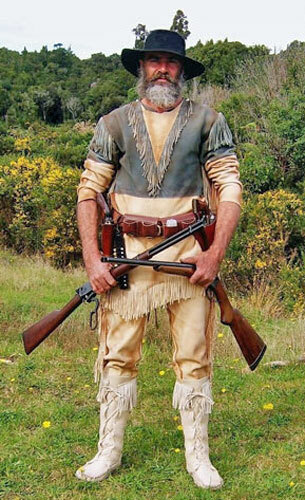 For this reason, once their cloth pants wore out, mountain men often took to wearing pants made of buckskin, or perhaps Indian-style leggins if they spent a lot of time with a local tribe of Native Americans. 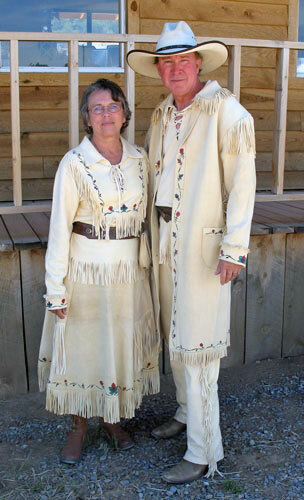 For the ultimate in durability and comfort, we use a beautifully strong, soft deerskin when making our buckskin pants. 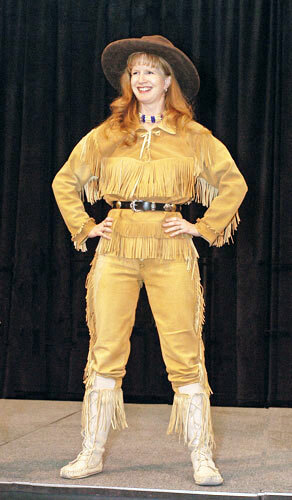 Deerskin pants and leggins are available in the colors of natural and palomino, and made suede (rough) side out only.